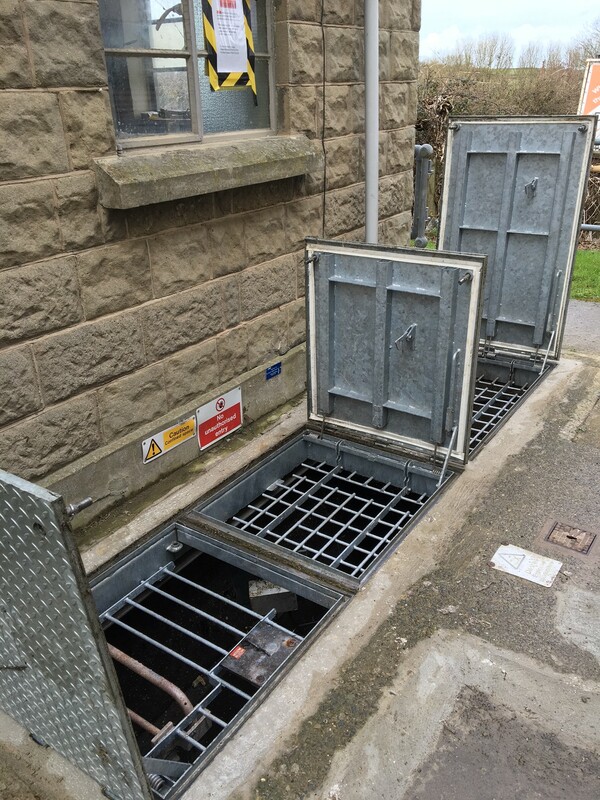 In February 2015, Kier Construction contacted us on behalf of Sout West Water with a problem that needed solving on a "Private Pumping Station". This project coincided with the launch of our new PS1700/1750 Shallow frame spring assist cover. When contractor Laing O'Rourke approached Peter Savage Limited, they needed a solution to cover a cable pit in one of the corridors at the new Llandough Hospital Mental Health Unit. In Victorian times, the renown King's Cross was an industrial heartland, but over time it eroded into a series of disused railway sidings, warehouses and contaminated land. However, this was all to change when the decision was made to make St Pancras the new Channel Tunnel Rail Link.